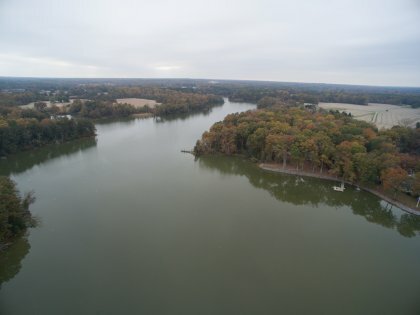 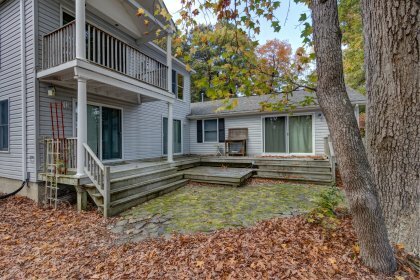 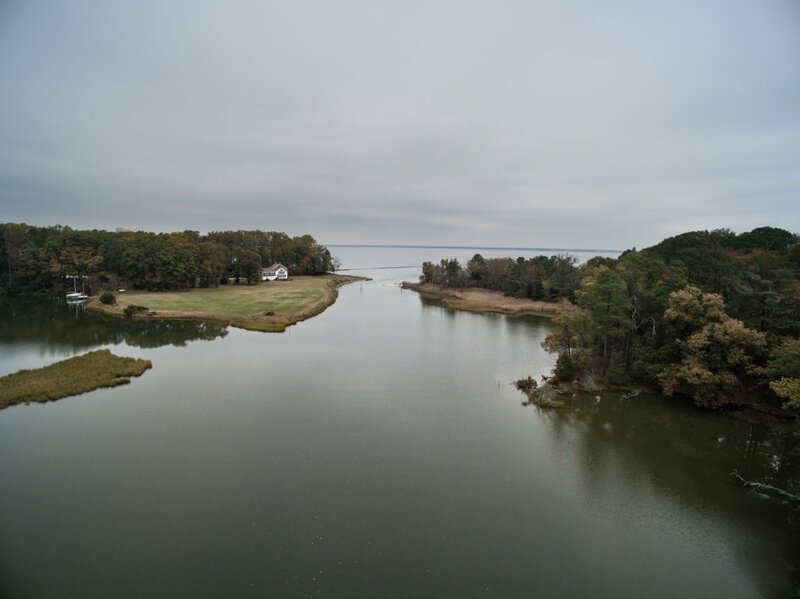 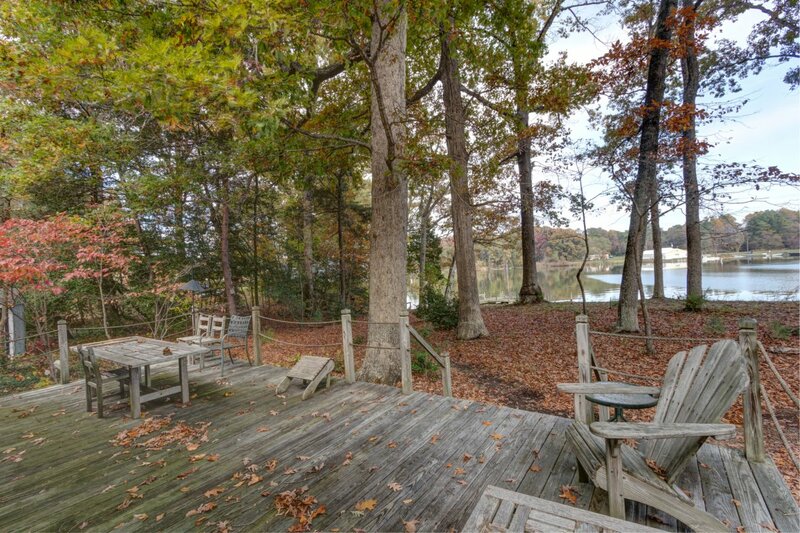 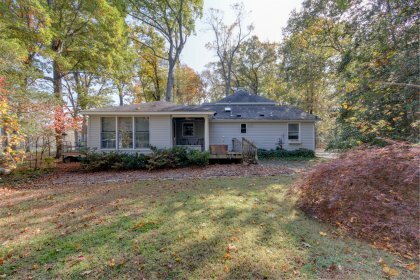 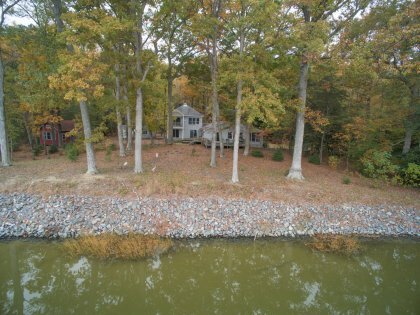 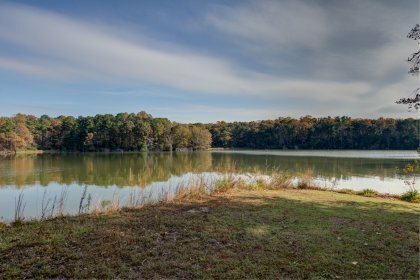 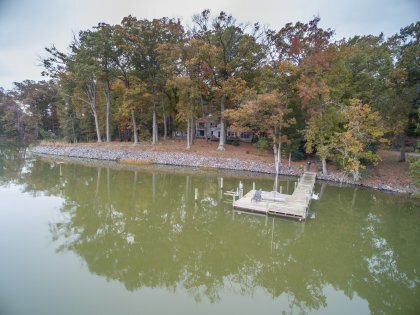 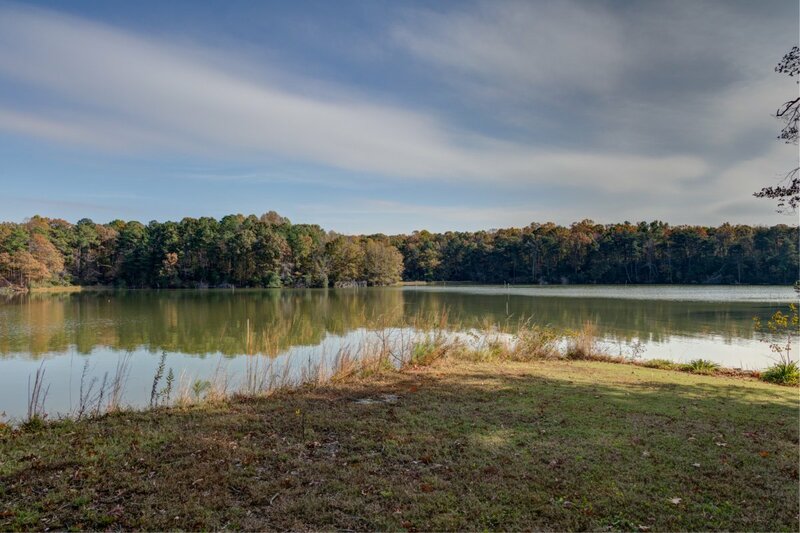 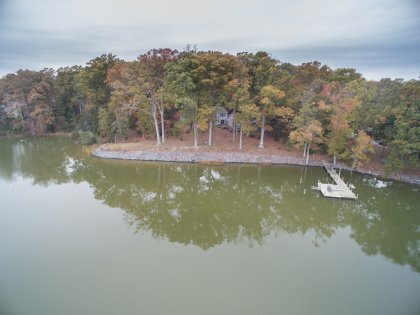 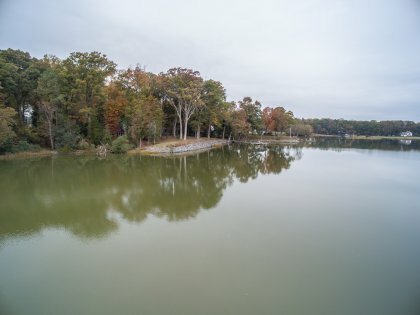 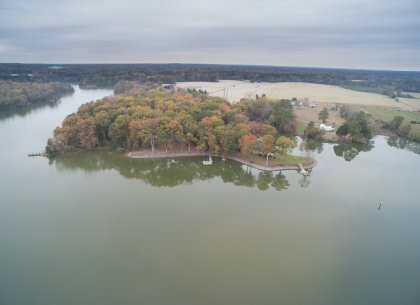 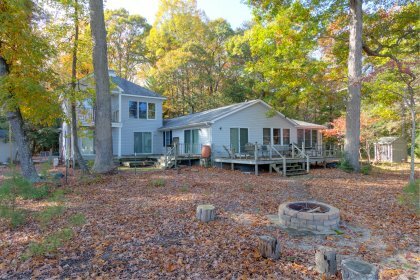 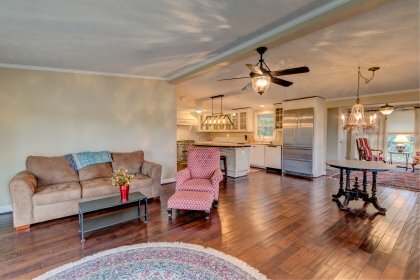 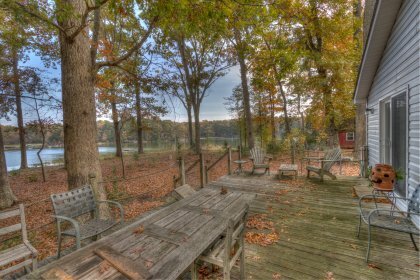 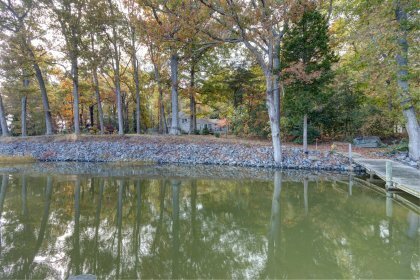 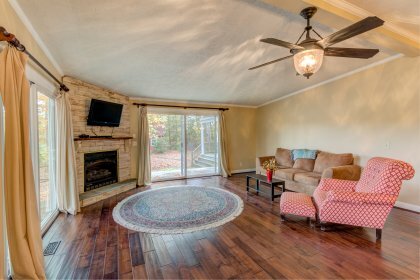 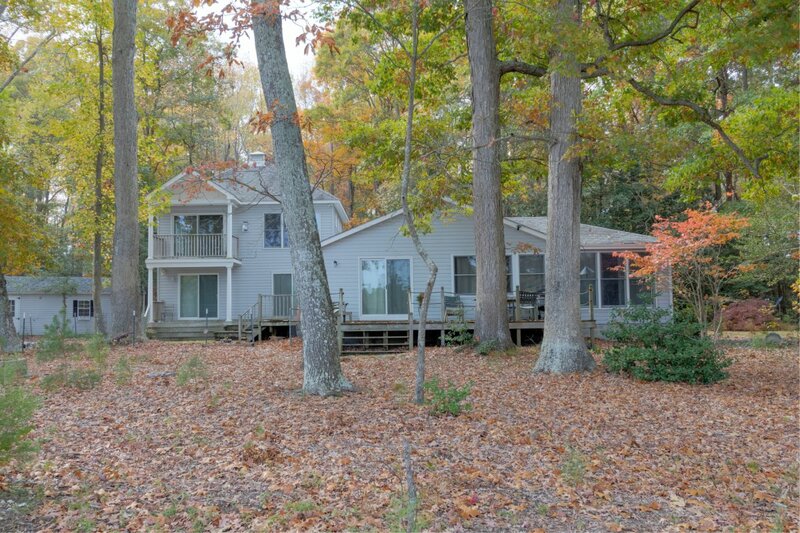 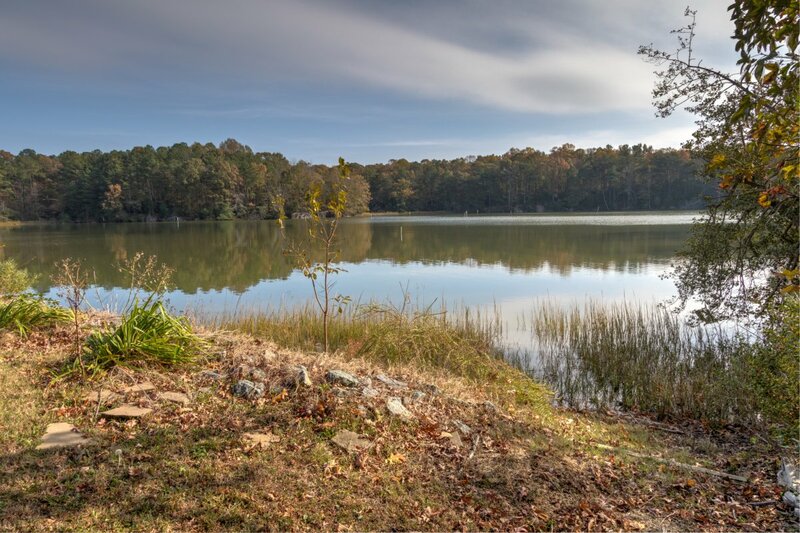 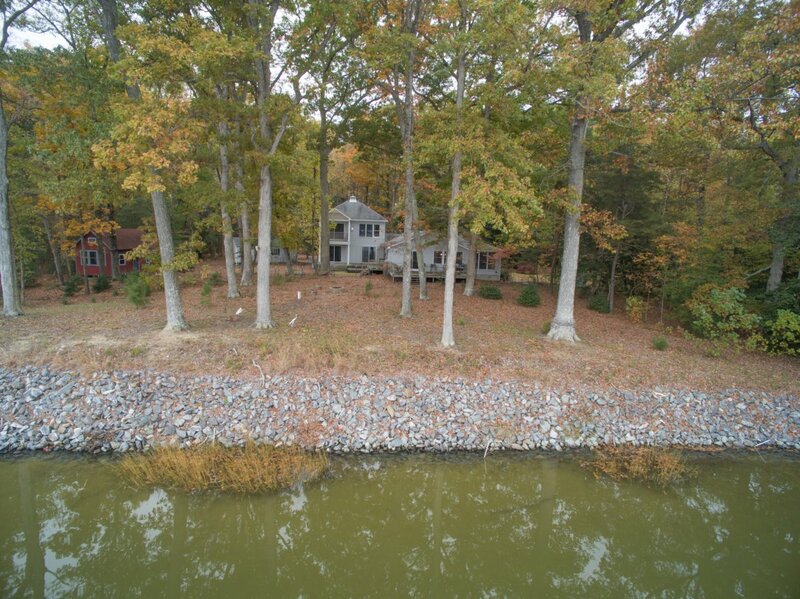 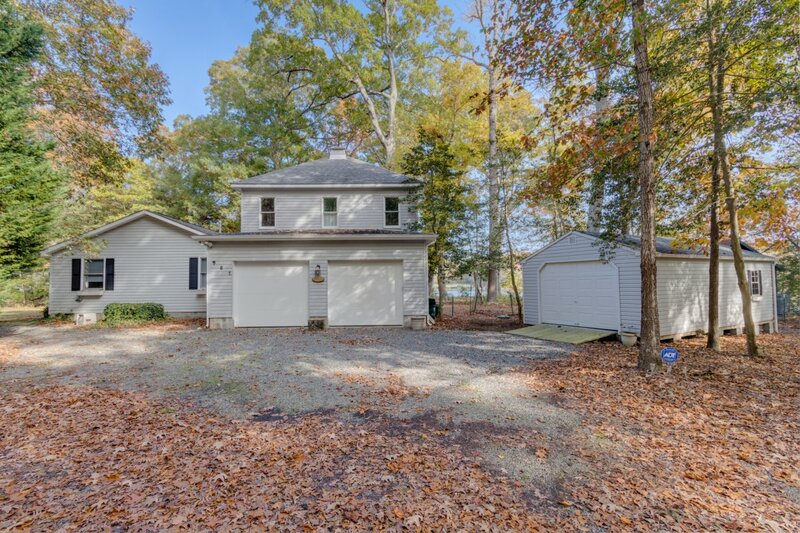 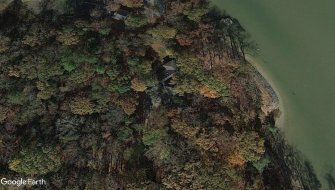 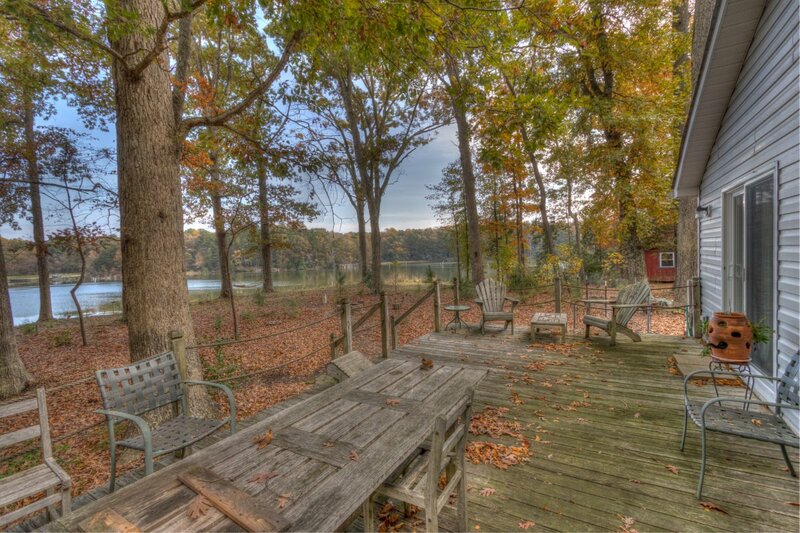 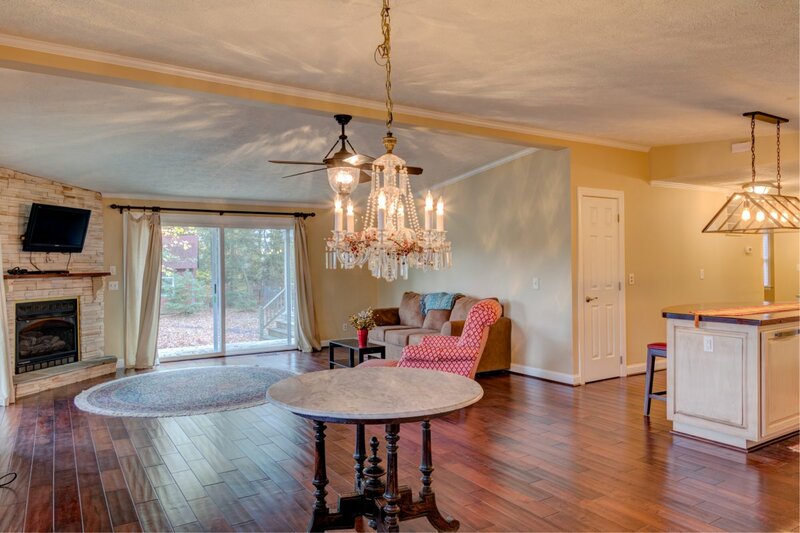 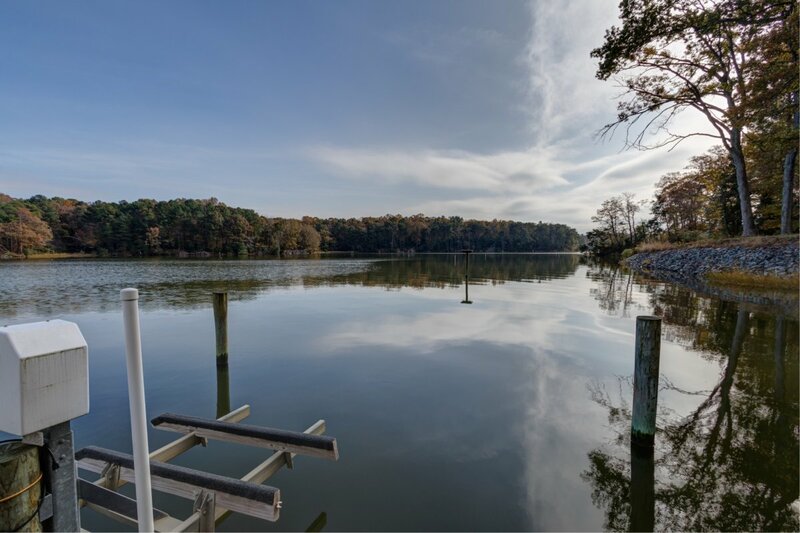 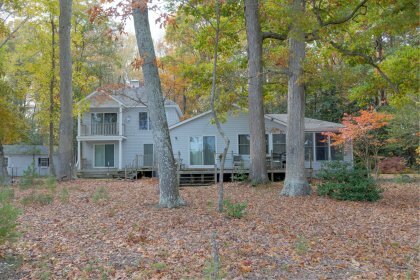 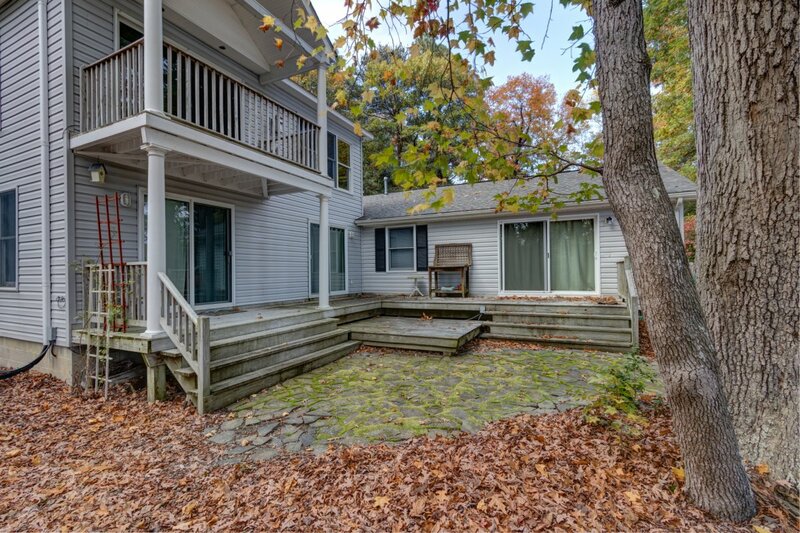 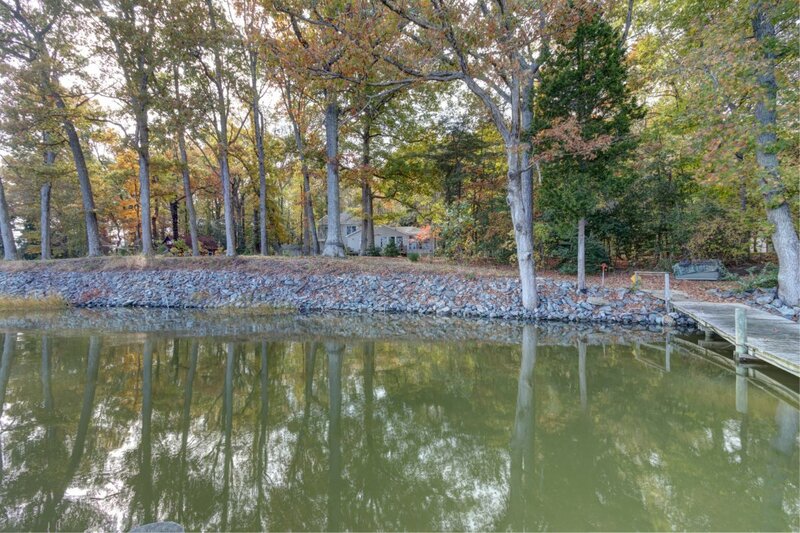 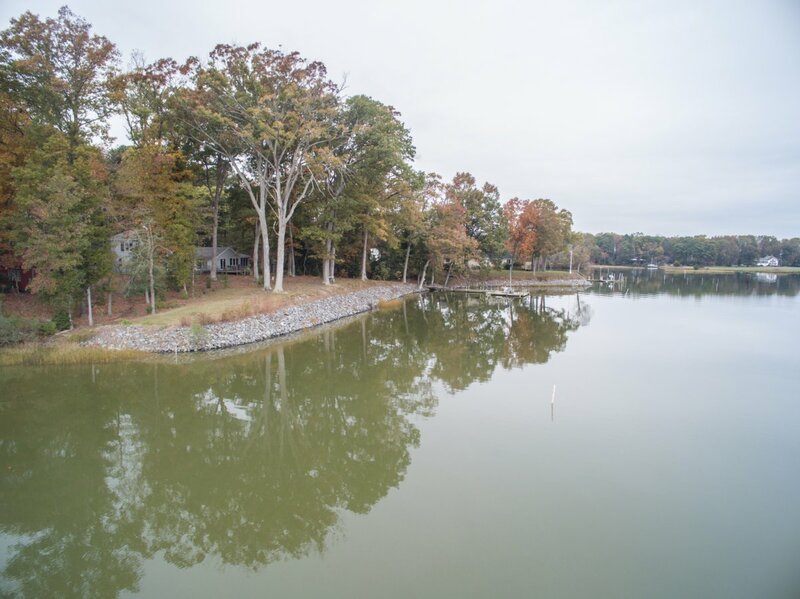 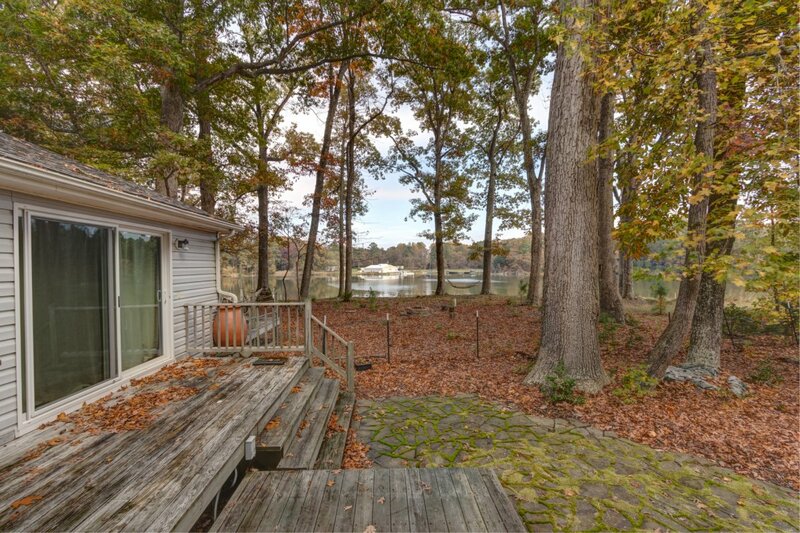 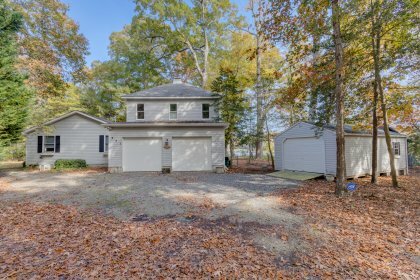 The river and country combine seamlessly at this private home located on a wooded lot on Bonum Creek! 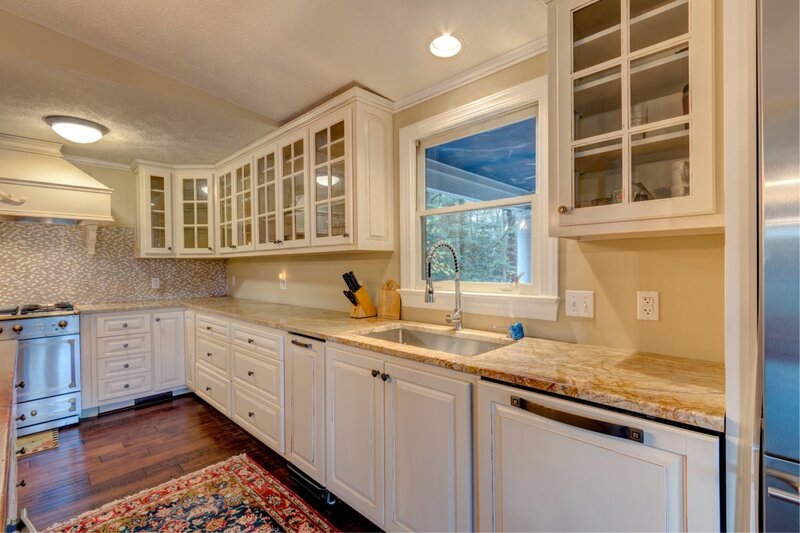 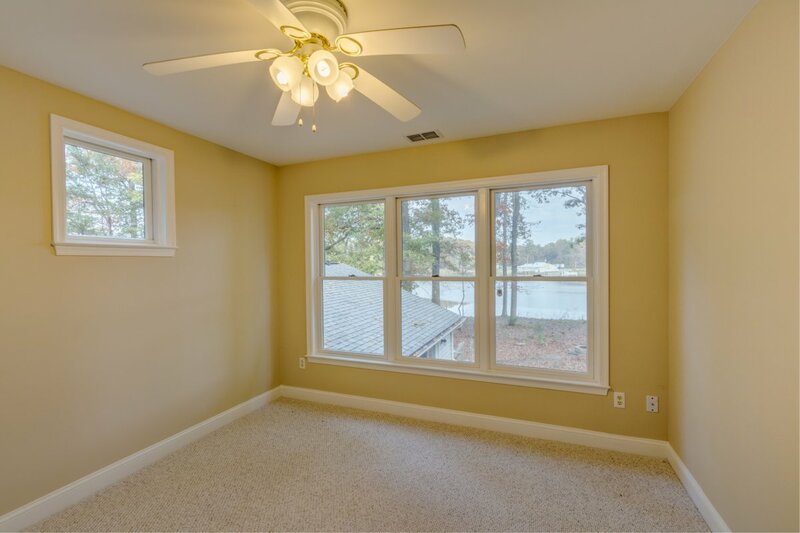 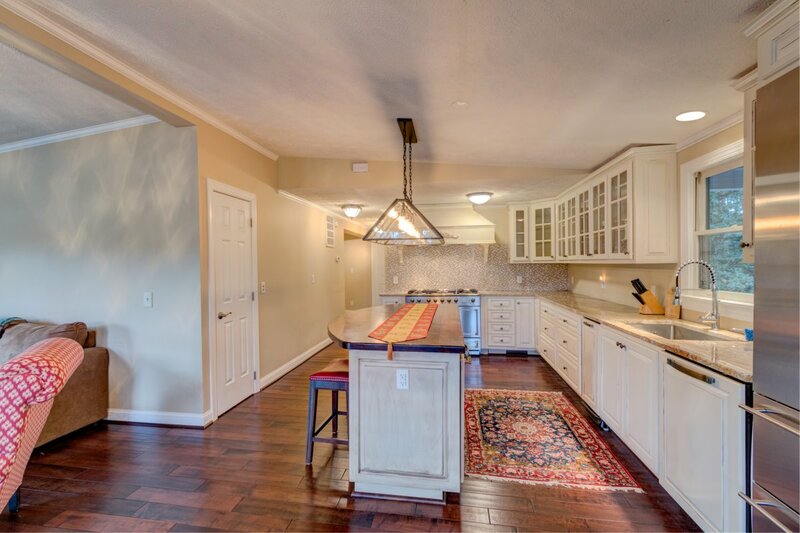 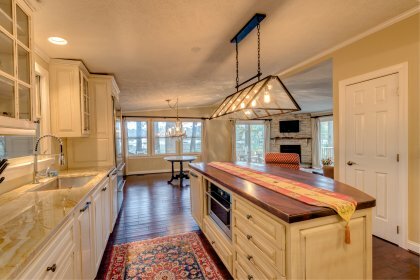 The home features gorgeous views of Bonum Creek. 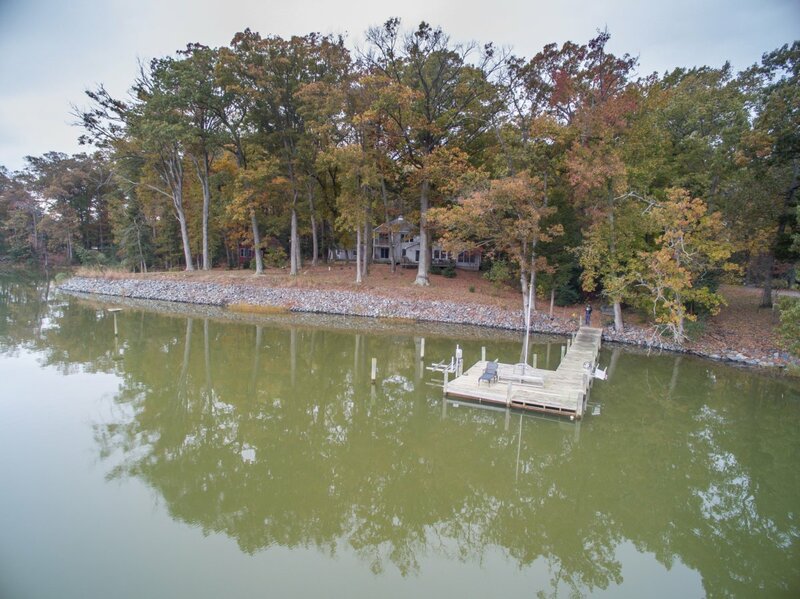 The large dock has two jet ski lifts. 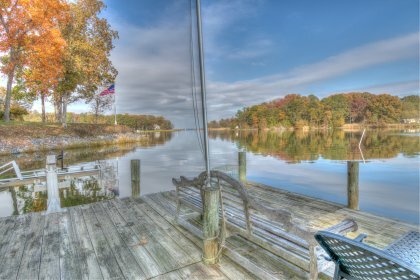 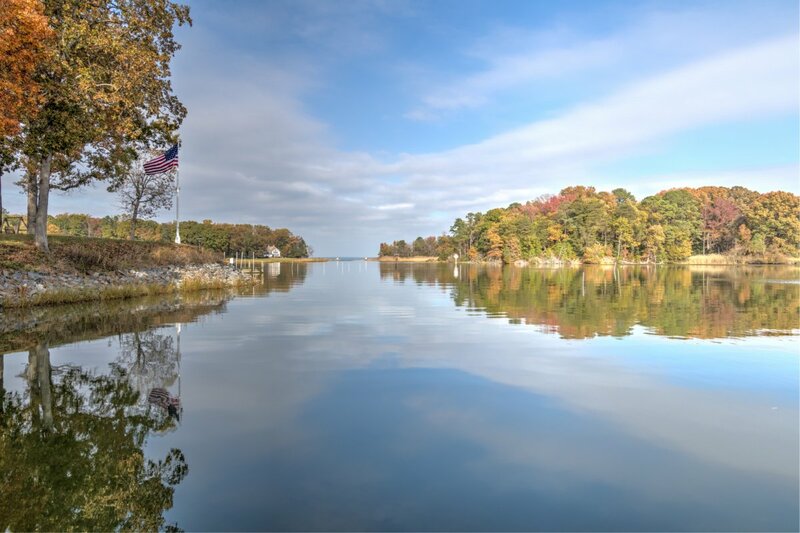 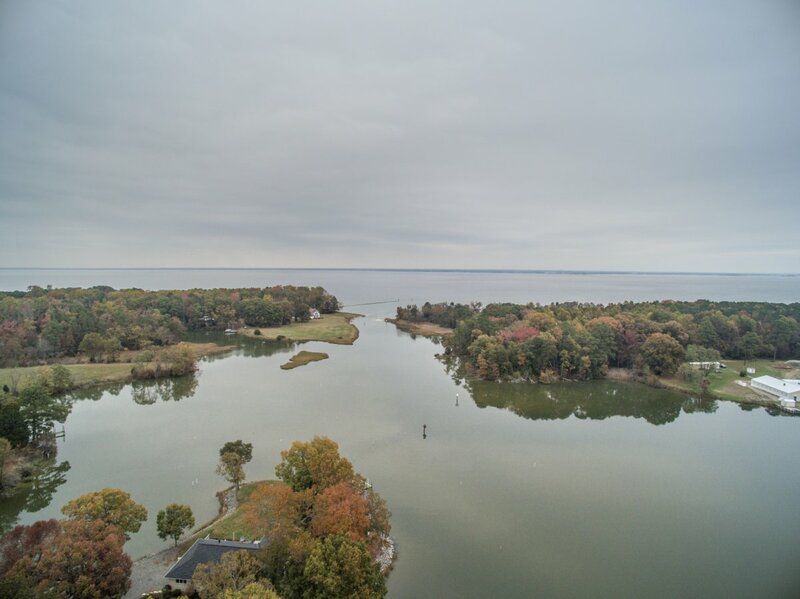 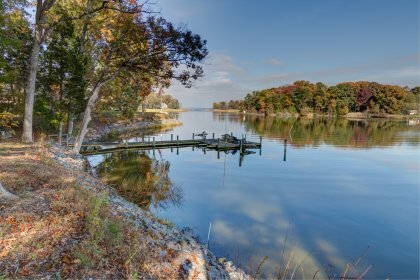 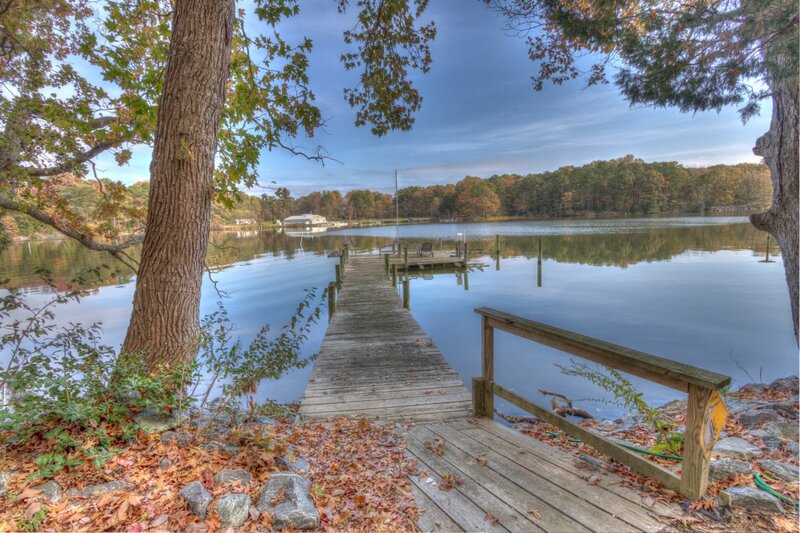 From the dock you can see the mouth of the creek and the Potomac River. 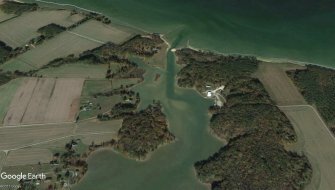 It is a very quick trip by boat out to great fishing! 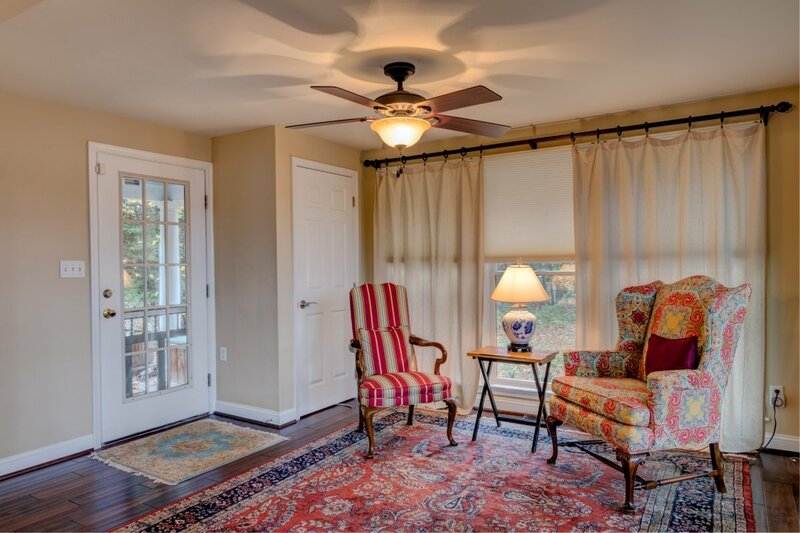 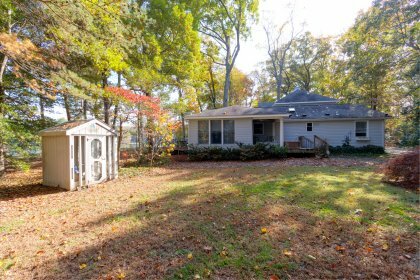 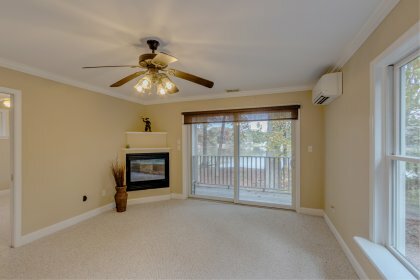 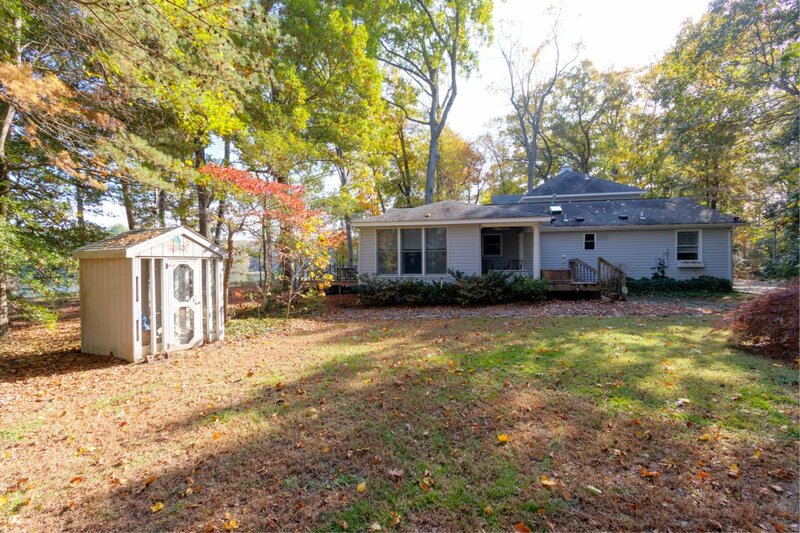 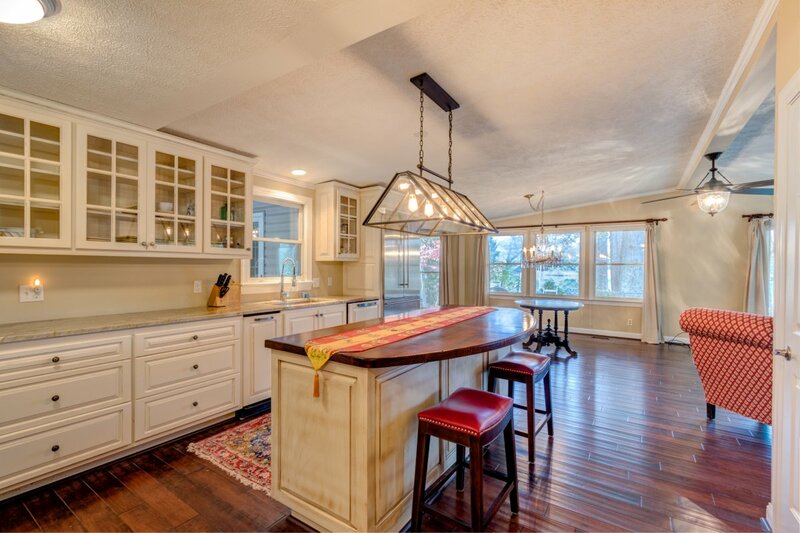 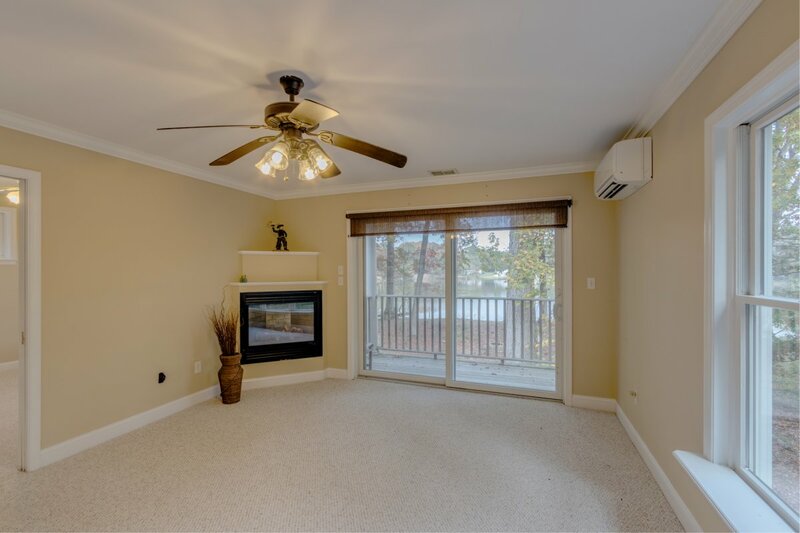 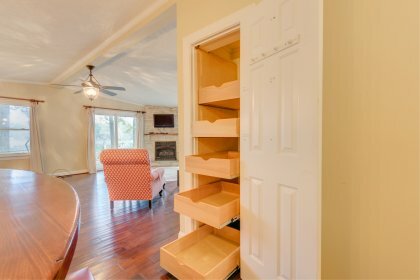 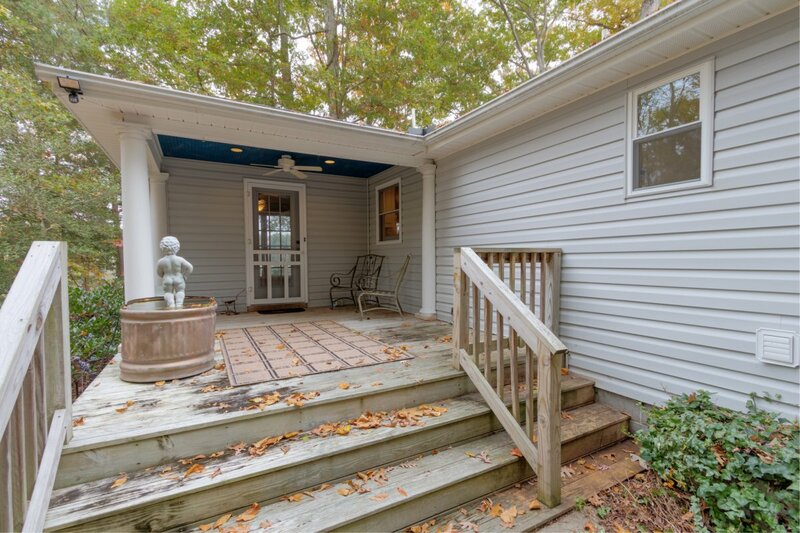 The home has been completely remodeled and added onto by the current owners. 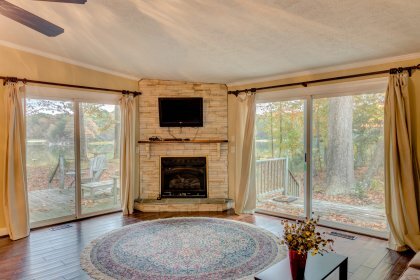 The home features a fantastic great room with a gas log fireplace and lots of windows and sliders to bring in the wonderful views. 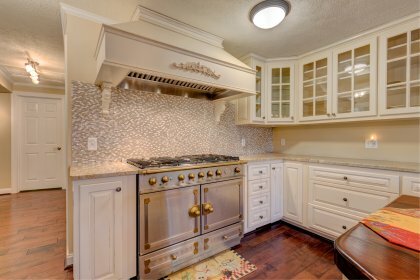 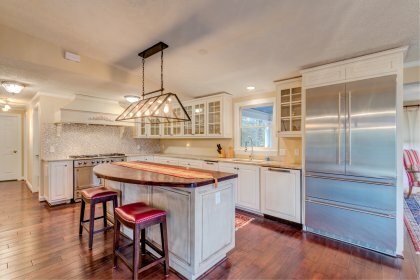 The kitchen is amazing and features granite counters, a gorgeous wood topped island and an amazing range that any cook will fall in love with! 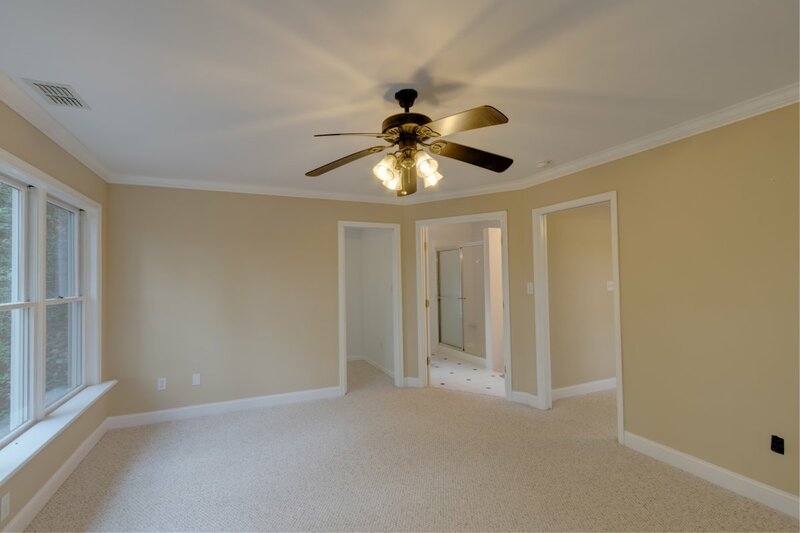 The first floor master suite is large and well appointed. 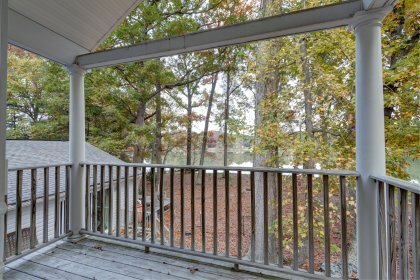 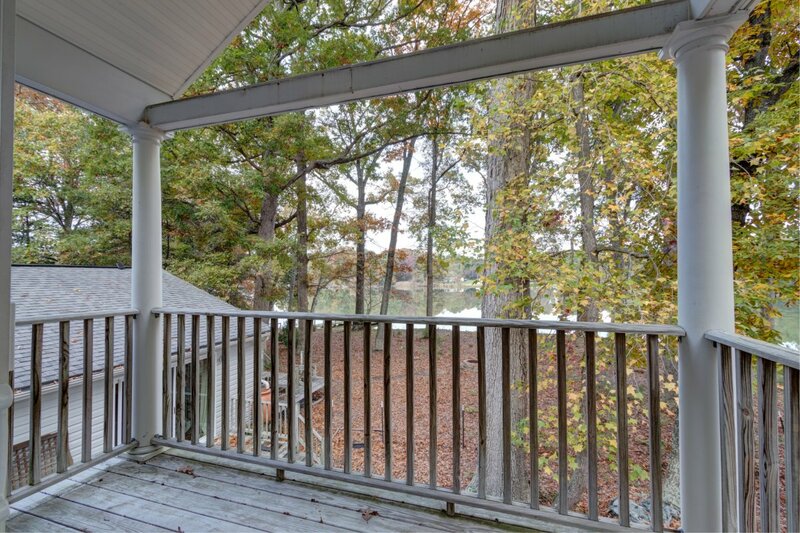 Two sliders lead to the covered deck and offer wonderful views from the bedroom. 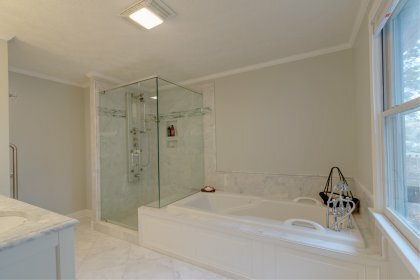 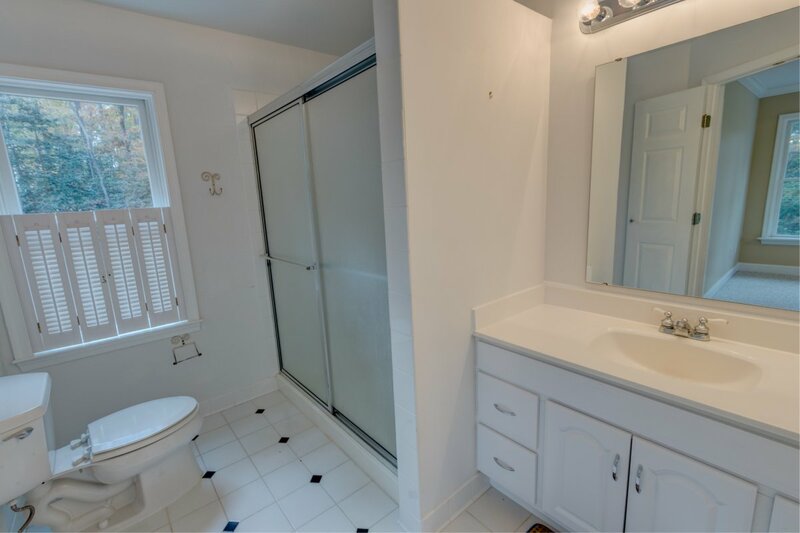 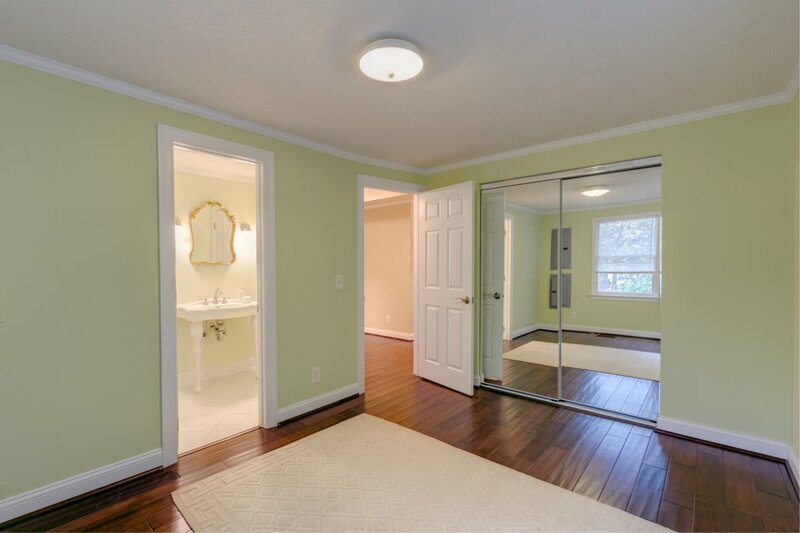 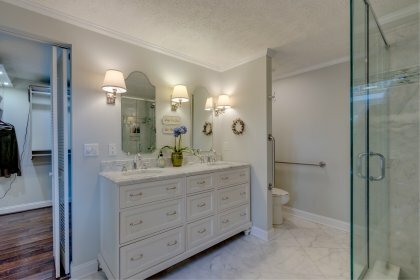 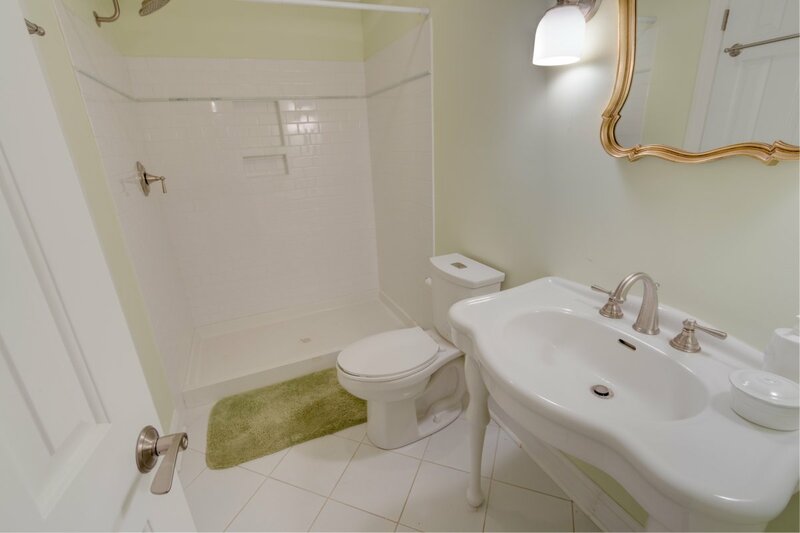 The master bath has dual vanities, soaking tub and shower. 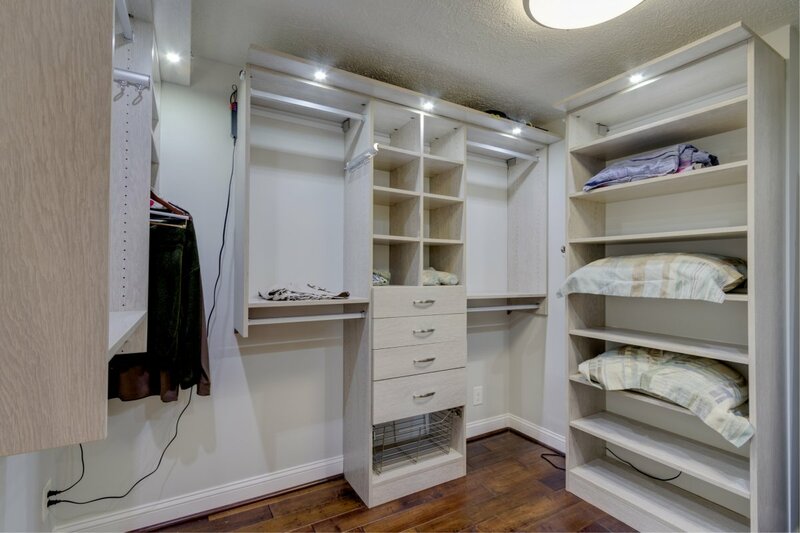 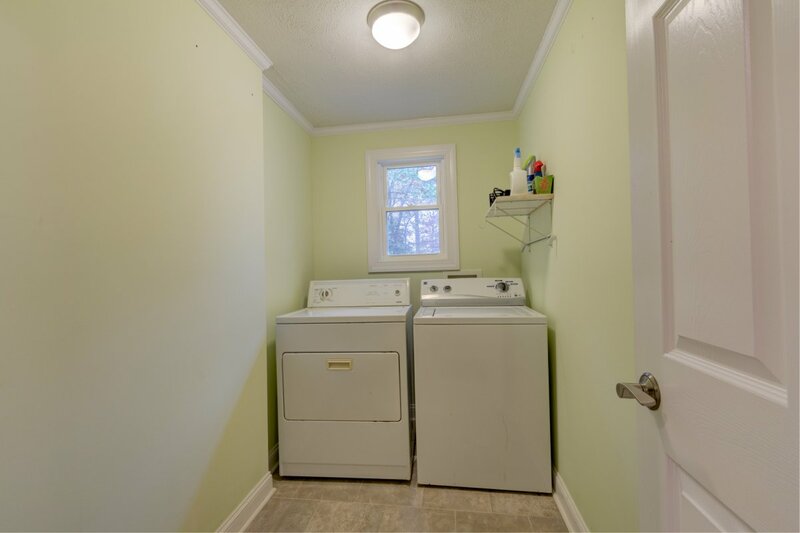 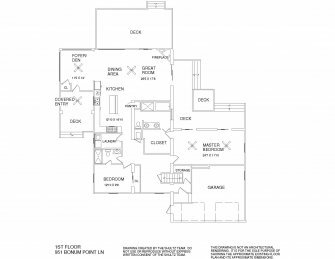 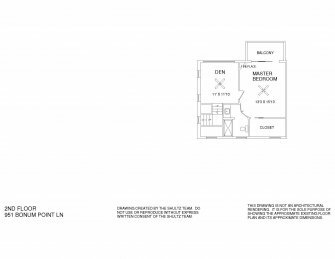 The upstairs has a large ensuite bedroom with and a bonus room for additional living space. 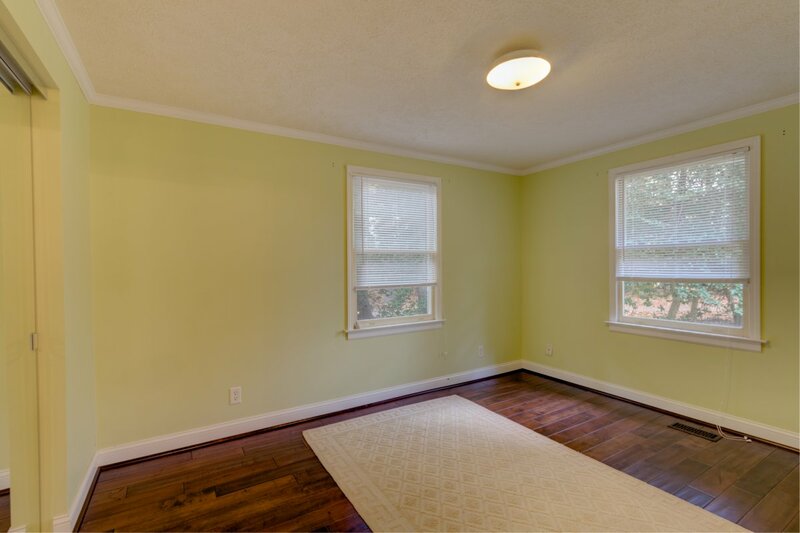 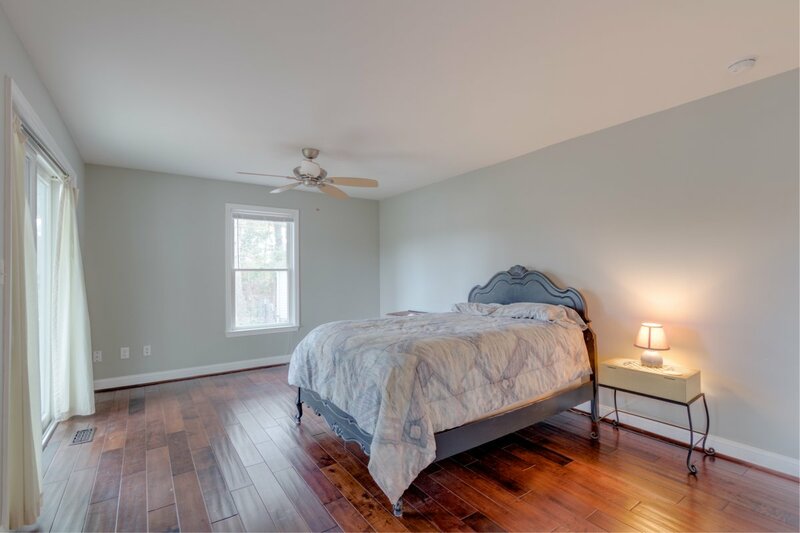 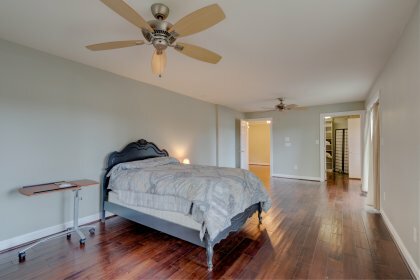 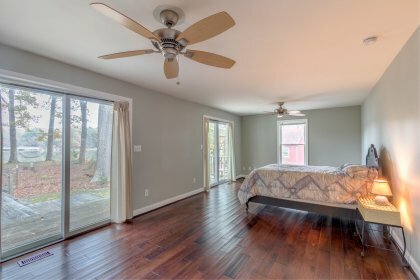 The 3rd bedroom is located on the first floor and has access to the full guest bath. 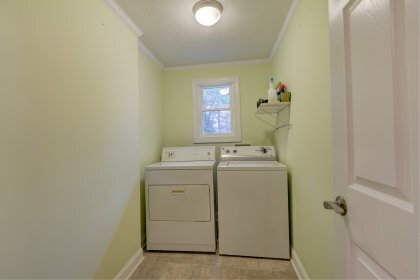 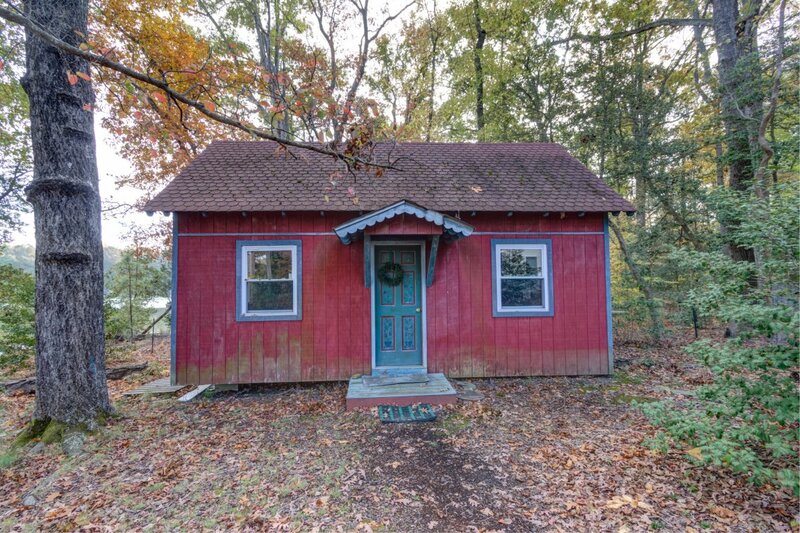 The property has an art studio/man cave in a separate building. 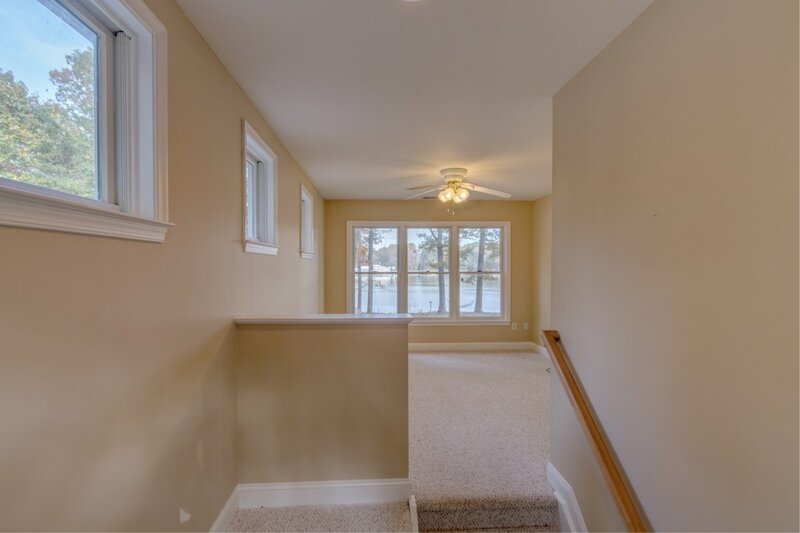 There is also an attached garage and a large detached shed for all your river toys!